Wed., July 11, 2018, 8:40 a.m.
Tim Hortons, the Canadian coffee and doughnut chain, plans to open more than 1,500 restaurants in China amid a growing global trade war. 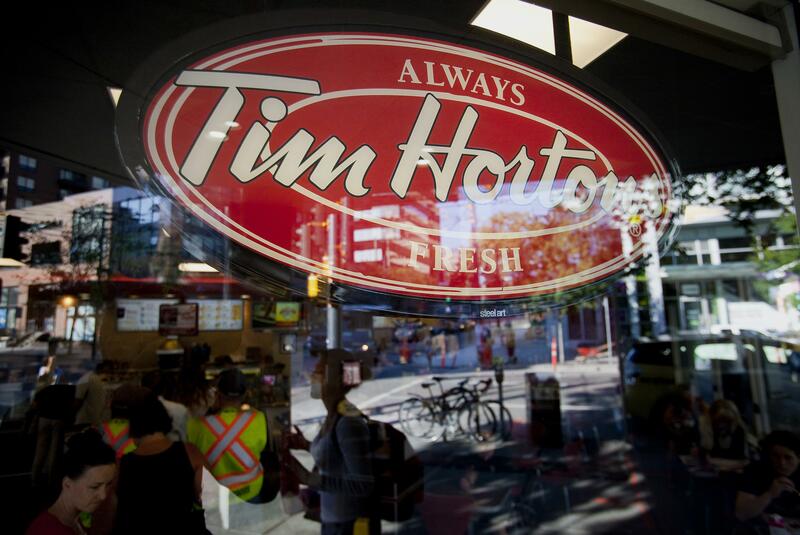 The restaurants will open over the next 10 years through a master franchise agreement with Cartesian Capital Group, Tim Hortons said Wednesday. “We have two main priorities at Tim Hortons: building and strengthening our brand in Canada; and expanding our iconic Canadian brand to the rest of the world,” the chain’s President, Alex Macedo, said in a statement. “China’s population and vibrant economy represent an excellent growth opportunity for Tim Hortons in the coming years. Still, a move into the world’s most populous nation while a trade conflict escalates between the U.S. and China could be a risky move. Some U.S. brands are already having trouble gaining traction there. Pizza Hut has struggled to appeal to Chinese consumers, while Starbucks has cited a sales slowdown in the country. In 2012, Cartesian teamed up with Restaurant Brands to bring Burger King to China, where there are more than 900 outlets of the fast-food chain. Published: July 11, 2018, 8:40 a.m.